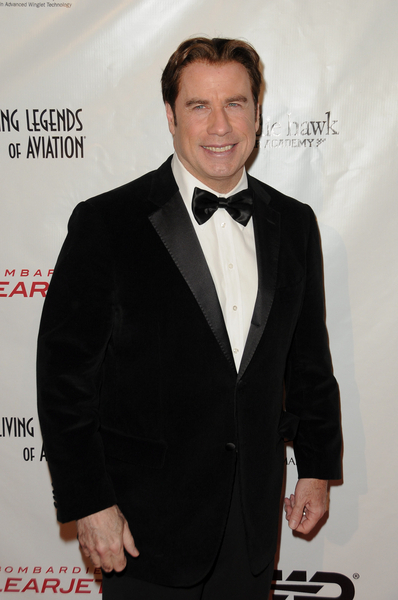 John Travolta Pictures: John Travolta arrives on the red carpet at the 8th Annual Living Legends of Aviation Awards Ceremony held at the Beverly Hilton Hotel on January 21, 2011 in Beverly Hills, California. 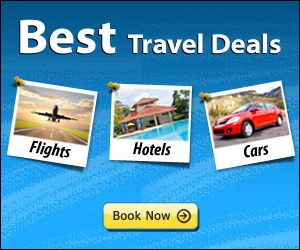 The "Living Legends of Aviation" are 70 admirable people of remarkable accomplishment in aviation including: entrepreneurs, innovators, industry leaders, record breakers, astronauts, pilots who have become celebrities and celebrities who have become pilots. 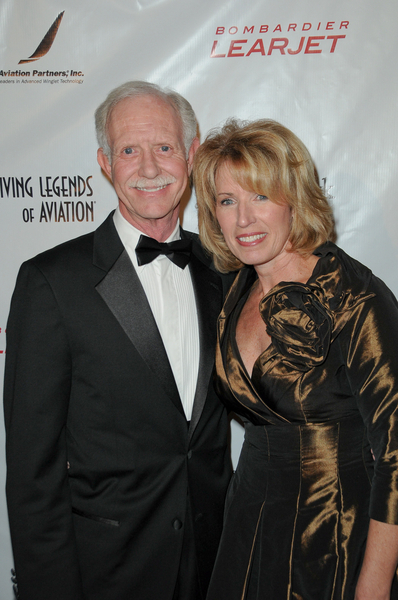 The Legends meet yearly to recognize and honor individuals that have made significant contributions in aviation. 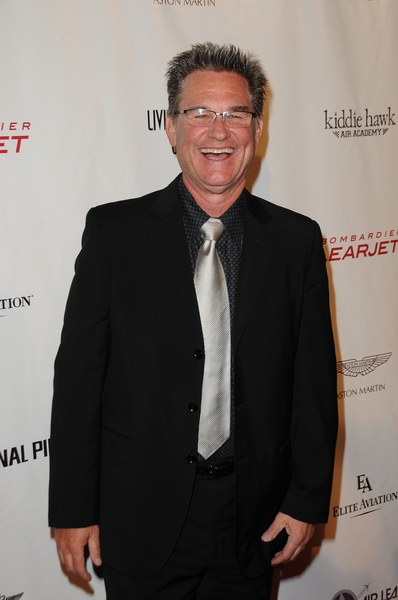 Harrison Ford and Calista Flockhart Pictures: Harrison Ford and Calista Flockhart arrive on the red carpet at the 8th Annual Living Legends of Aviation Awards Ceremony held at the Beverly Hilton Hotel on January 21, 2011 in Beverly Hills, California.